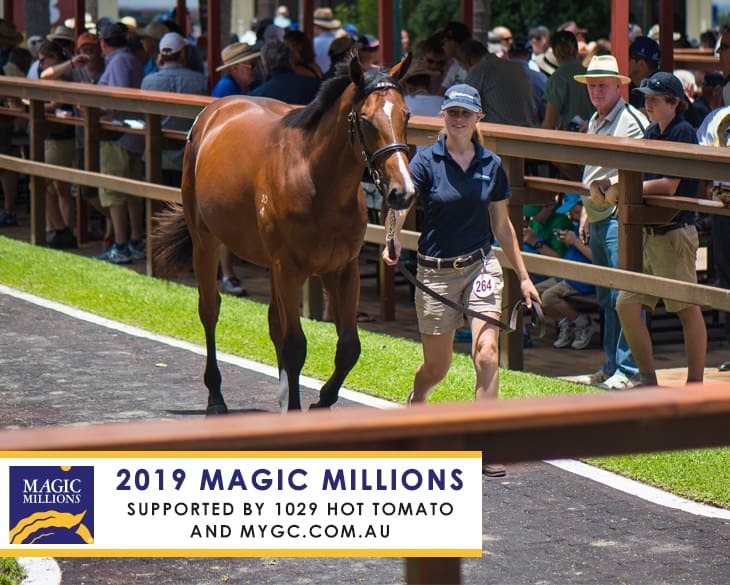 What would Magic Millions be without the Yearling Sale? It’s the place to find the next big thing, with two of the highest stake earners in Australian history – Winx and Redzel – coming from this sale. From Wednesday, January 9, a record number of lots in a star-studded catalogue for the 2019 Gold Coast Yearling Sale will go through the auction ring. The sales are open to the public and free to attend. So come along and have a look at the yearlings in spectacular condition, watch the dynamics of buying and selling, and prepare to see millions of dollars of bids.